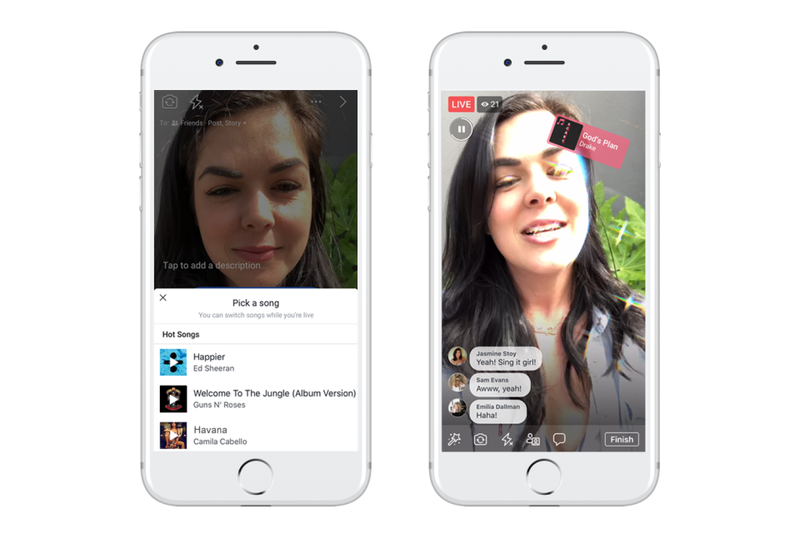 After taking several features from Snapchat for use in its own app and in Instagram, Facebook is now taking a leaf out of Musical.ly’s book to introduce a lip-syncing feature in users’ live video broadcasts. It’s revealing new ways music can be used on the platform. You’ll now be capable to include music inside movies and select from totally different songs by way of a brand new characteristic called Lip Sync Live. which reminds us a lot of Musical.ly or Dubsmash. While you select to shoot a live video on your phone in Facebook’s mobile apps, you’ll now discover an possibility to incorporate popular song to lip sync with. Facebook is going after Musical.ly and Dubsmash. Musical.ly, The app, which first launched in 2014, is all about dancing, acting, and lip syncing along to music and dialogues from popular artists, movies, and TV shows. it was acquired by Chinese firm Bytedance for $1 billion last November, and has garnered some 200 million customers world wide. It also launched a $50 million fund to support creators on its platform at the end of last year. In the meantime, Musical.ly presents more tools for recording and customizing clips, and feels more like Dubsmash, or Instagram – but only with lip sync videos from its community. Lip Sync Live is now rolling out. It would seem as an possibility when starting a Live video. Once you select it, you can pick a song from the list, and add a description and apply other personal touches. When broadcasting, associates will see what track you’re lip-syncing to and might comply with the artist. Stay “TUNED” For More: They’re looking forward to continuing to work with the music industry to create new ways for people to connect and express themselves through music across their family of apps.